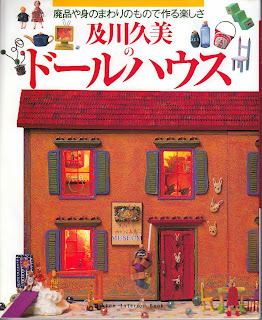 Asuka Sakumo Blog: Japanese Craft Book for Sale! 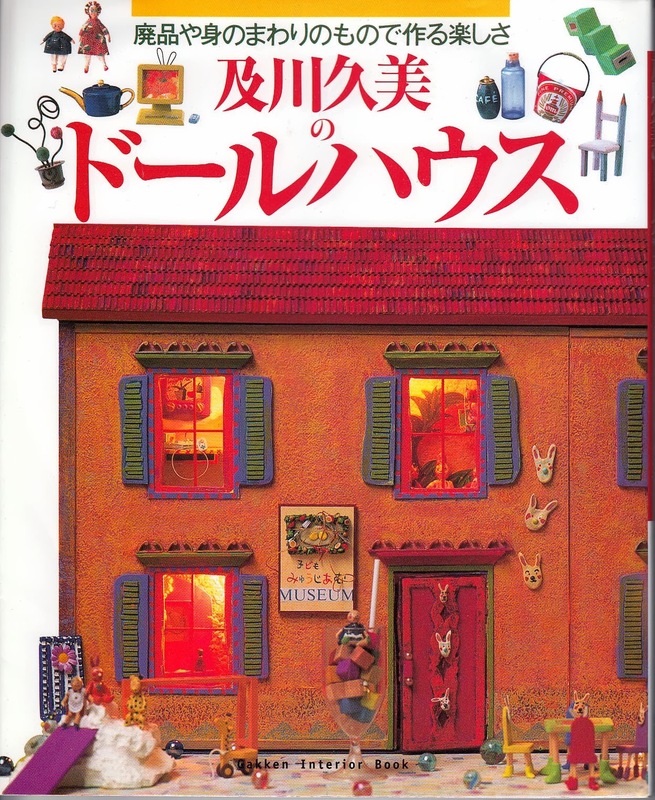 Japanese Craft Book for Sale! Most of these book (if not all) are OUT OF STOCK in the bookstores. I have bought these books since early 2009-2011, and have kept them properly so they are in GOOD conditions. There might be some visible marks or creases on the book, but none are in the way from the instructions. Please mind that there will be strictly no return/refund for these books.